Wine is a combination of origin, both grape and terroir, and winemaker. Perfect quality and know-how are needeed from the early beginnig to the last end. In Chile those two factors are combined in Maipo Alto where Syrah grapes and Max Weinlaub meet. 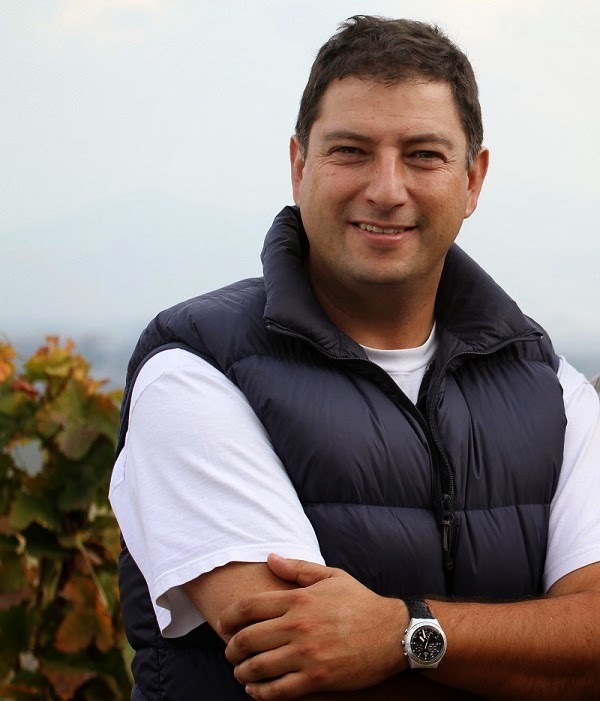 Max Weinlaub has been working in Concha y Toro since the beginning of 2000. During the years he has been seeking the essence of wines through terroir. Terroir means to wines the total effect on soil, climate, microclimate, humidity, wind, light and the position of vines. Also the actions that people makes are part of terroir, things where Max’s expertise comes into question. Max Weinlaub is a winemaker with a special touch! After nomination to head winemaker of Viña Maipo in 2007 Max Weinlaub focused his talets for making ultra and super premium wines, like Limited Edition and Gran Devoción. With Gran Devoción he invested in Syrah, which has sophisticated structure and is one of his passions with the grapes. In that wine he used also other grape varieties with Syrah to obtain the multiplicative effect. Gran Devoción Syrah/Viognier. Blending strong and fruity Syrah with aromatic Viognier brings out red wine in new level that has dark red color, with aromas of blackberries and intense, ripe and elegant taste. One step leads to another. Max Weinlaub’s next challenge was to bring out the origin of Maipo Valley and its terroir in the core of the winearea, Quinta de Maipo. With Max Weinlaub it ment within next few years steps to the hing-end wines. And so Protegido was born, portraying the most valued place on Maipo and Cabernet Sauvignon grape. Both the benchmark for top quality and true Chilean wines. Max Weinlaub’s believe on Protegido was tested in the iconwines tasting in Finland. 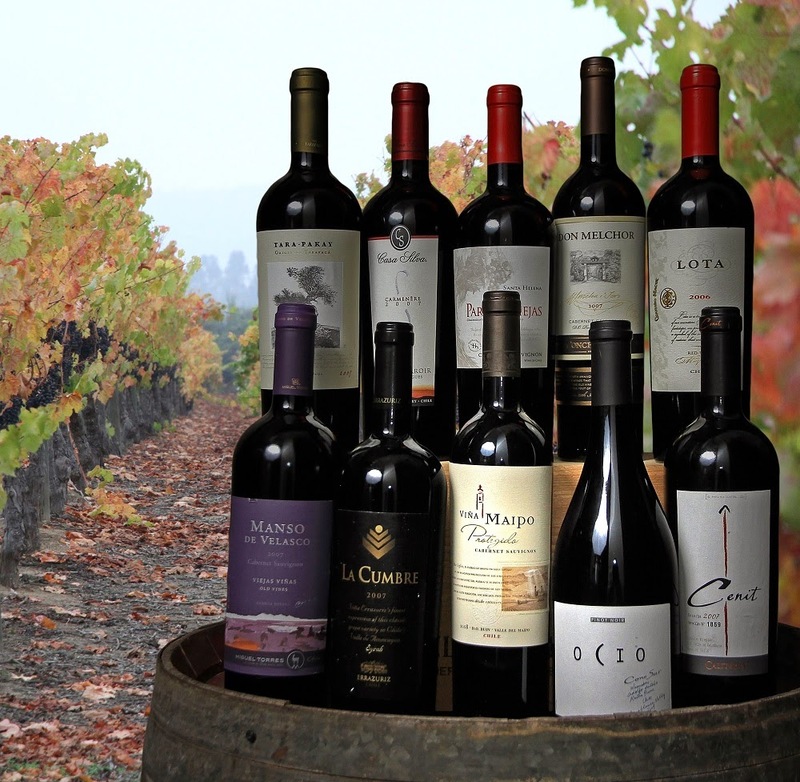 Where newcomer step along with other flagship and icon wines from Chile. Wines representing absolut top of the wines of Chile. 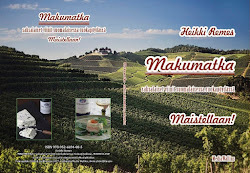 Wines were exceptional balanced and mature with aromas and having depth and length. Most important were the wines themselves, their excellence and upright. Protegido got third place among Chilean top class wines in this very even tasting. Others were Kankana/Elqui, Ocio/Casablanca, MicroTerroir/Colchagua, Don Melchor/Maipo, Cenit/Colchagua, Tara-Pakay/Maipo, Parras Viejas/ Colchagua, Manso De Velasco/Curico and Tierras Moradas/Maule. Protegido having an intense ruby color, aromas of red fruit and cassis with the taste of balanced tannins and elegance. 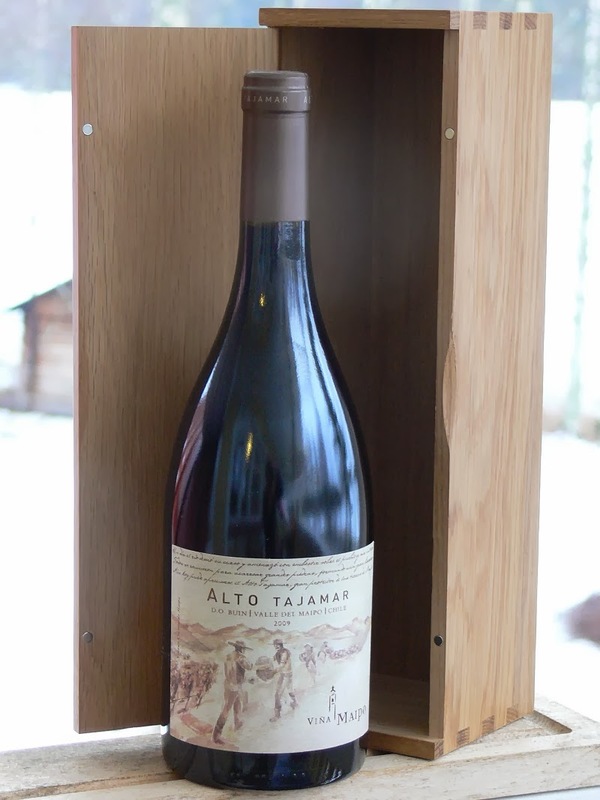 After the success of those high-end wine ranges, Max Weinlaub took next natural step with the ultimate result flagship wine Alto Tajamar. 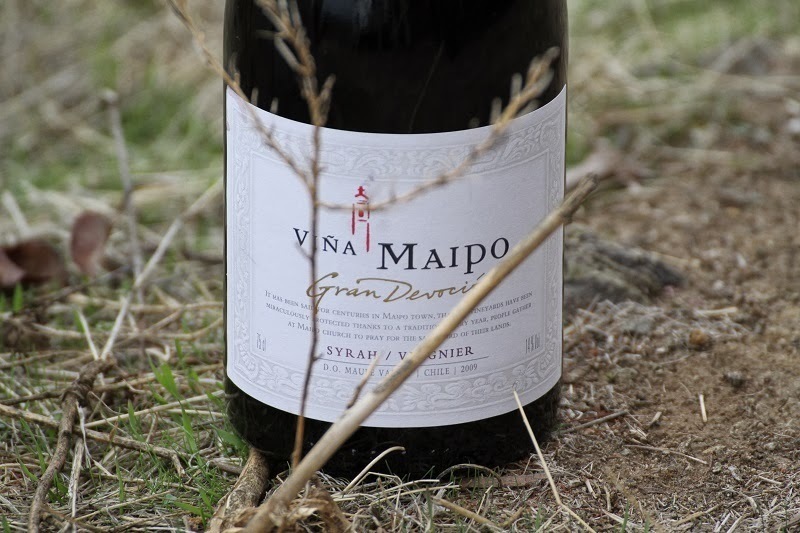 In this wine winemaker brought closer together his passions, Quinta de Maipo and Syrah. The result speaks for itself. Alto Tajamar in a blend of Syrah (82%) and Cabernet Sauvignon (18%). Grapes were handpicked from the best lots of both grapes in Quinta de Maipo vineyard in Buin. The warmth, effect of winds from both The Pacific and the Andes and the Maipo River ripened most complex and fleshy grapes. After the selection grapes were crushed and juice maturing for eight days and remaining on its skins for three weeks. The result wines were aging for 30 months in French oak barrels. Alto Tajamar. Chile, Quinta de Maipo. Alko number 458627. Price 79,60. Deep purplish-red color, complex aromas of black cherries, spices and round tannins, elegant deep taste and flavorful finish.